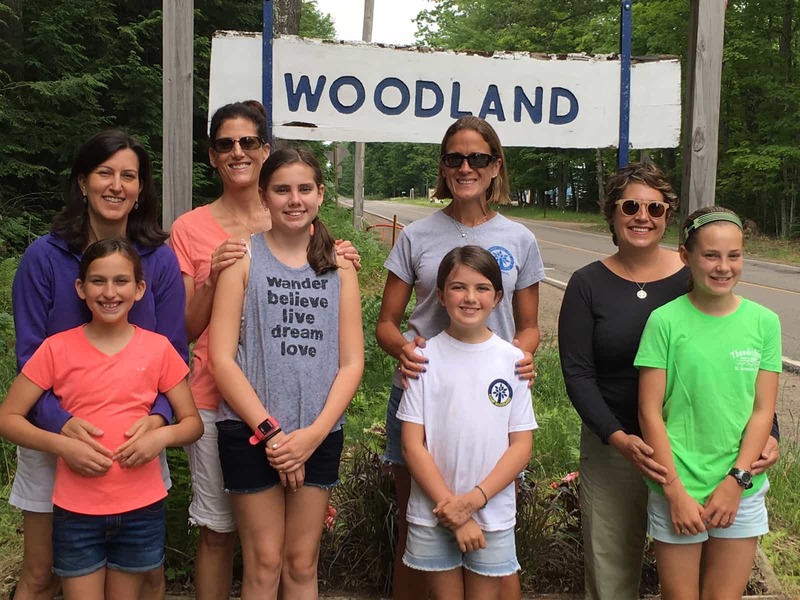 Alum Moms Send Daughters to Woodland! 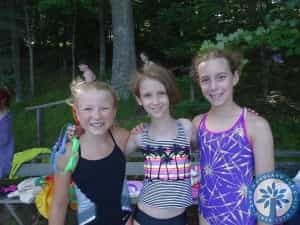 As the 2016 camp season begins, I have to say that it is SO cool that campers of mine from 30ish years ago are sending their daughters to camp for the very first time (far left and right in photo above)! 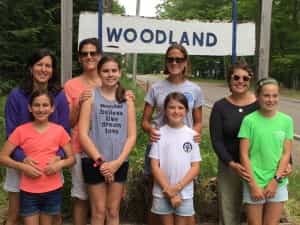 In communicating with these alum Moms via email, they shared with me that they were unprepared for the mixed feelings they would have during the drop-off process this past weekend. 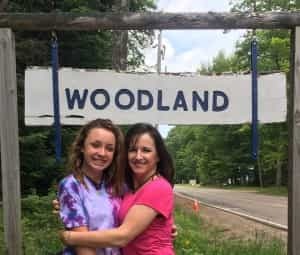 Both admitted to tearing up even though they know that camp is such a good thing for their girls. I assured them that it is almost always hardest on the parents (of course!). And, I’m fairly certain that their parents felt the very same way in summers past when they said their own good-byes! 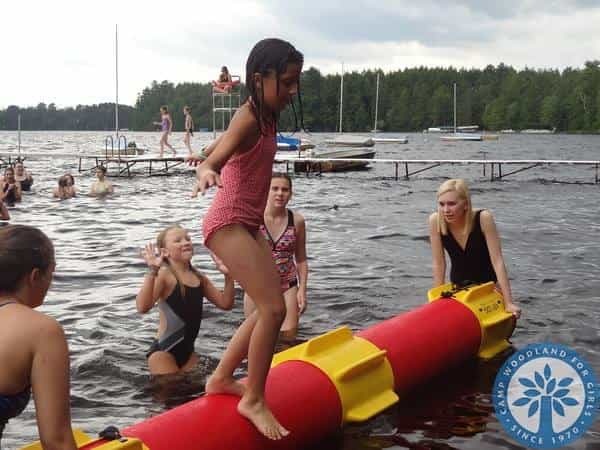 Campers give log-rolling a try! Monday night is cabin night, so that time is good for continuing the process of cabin unity and bonding and making camp feel more like “home”. Tuesday/Thursday/Saturday are evening activities (always fun choices! 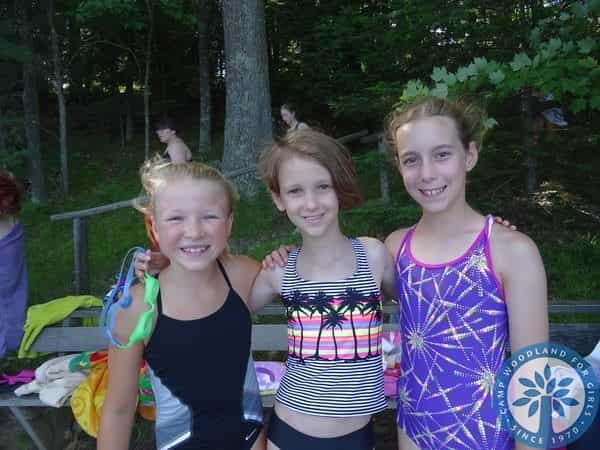 ), and Wednesday is Campfire Night where your camper will be working with her cabin to prepare a song or skit (and write that first “official” letter home!). The first week will FLY BY in no time! 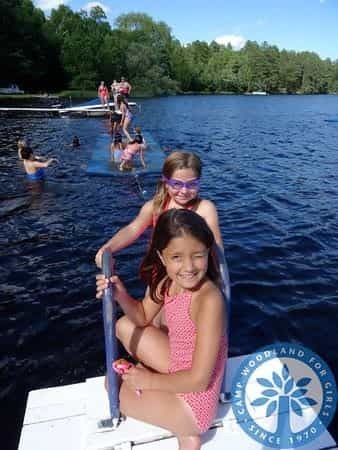 Sand Lake is oh-so refreshing! 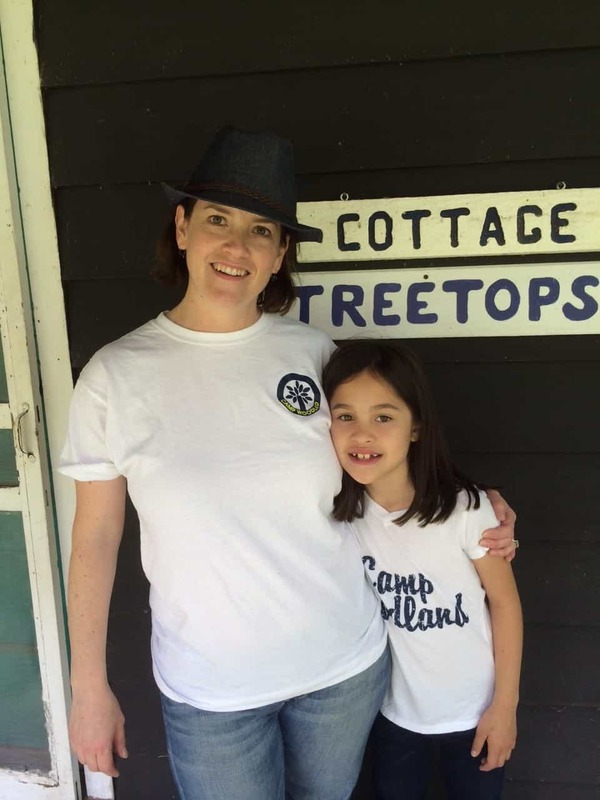 In the words of another former camper of mine (Alice Lurain) – YOU ARE NOT ALONE! There are MILLIONS of parents (just like you!) who have mixed emotions on Opening Weekend! Many parents shed tears this weekend and felt their heartstrings pull tight after giving one last hug. 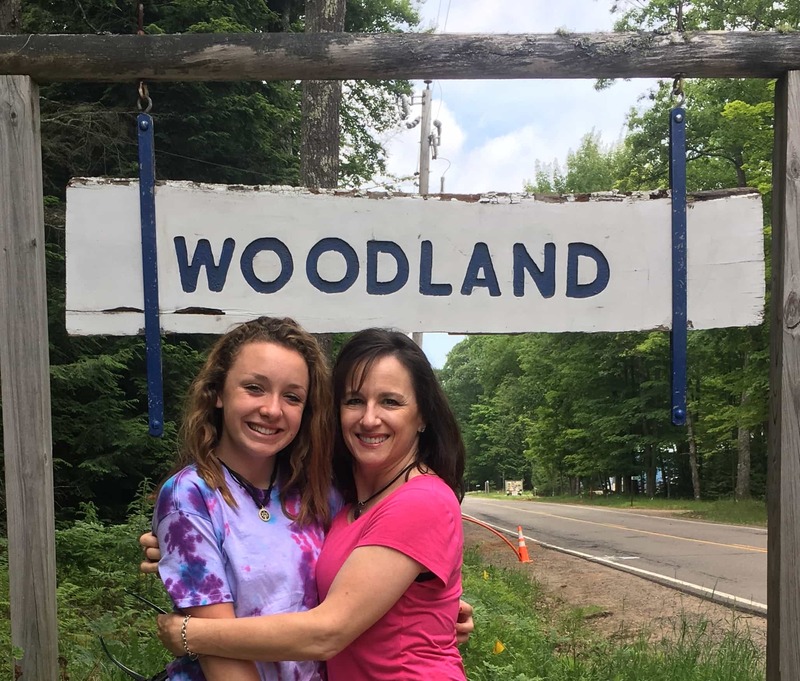 We know that you love your daughters very much and that you will miss them while they are with us! Thank you for giving them the gift of camp! p.s. 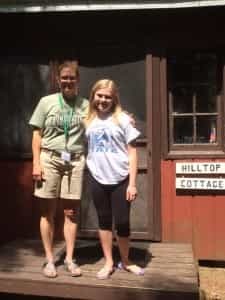 Here are more Alum Mother-Daughter photos…a big shout out to those who were unable to be photographed this weekend! We hope to feature you in another post!